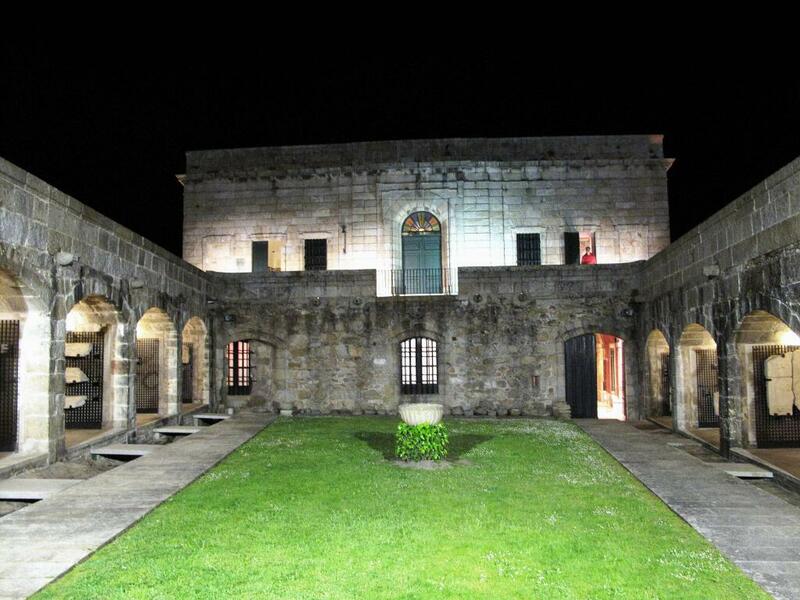 The San Anton Castle was an old fortification for defending the city of A Coruña. It is situated in front of the Paseo do Parroted, in the former island known as "Lila da Pena Grande”. 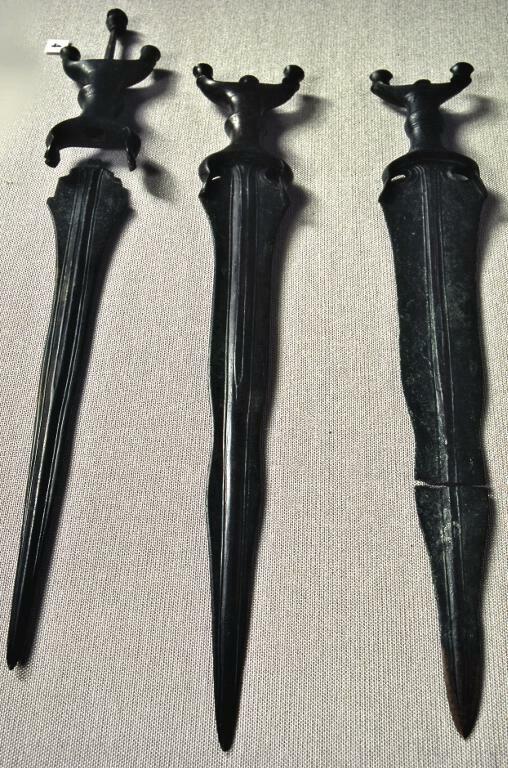 During its period as an island (from the 40s to the 20th century), San Antón would communicate with the city from the Casa de Botes or do Boteiro (House of Boats) - current library of the museum. The collection. In 1960, the Spanish defence ministry ceded the building to the Council of A Coruña. 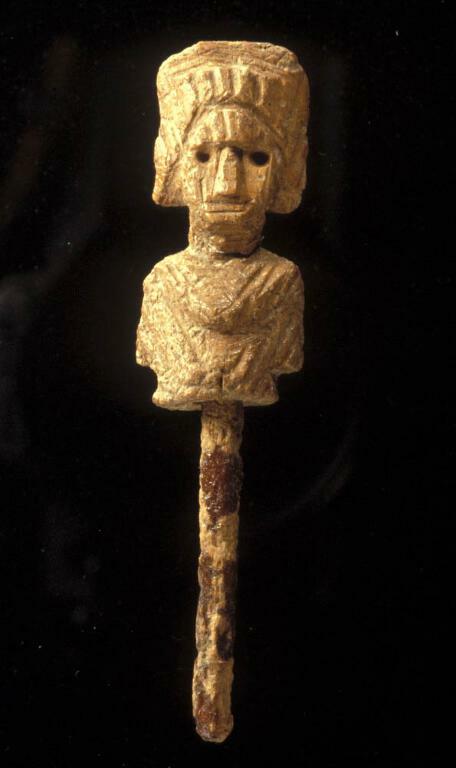 Eight years later, in 1968 the Archaeological and History Museum of A Coruña was opened to the general public. 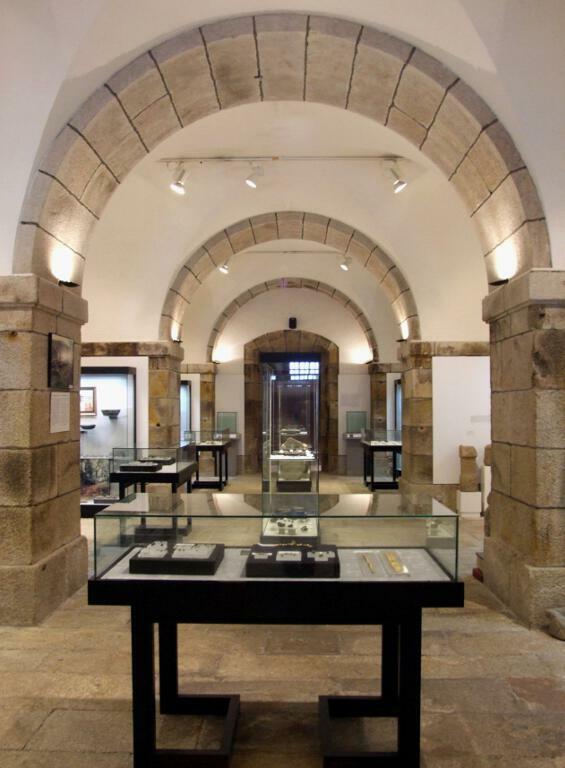 The museum is owned by the city council, preserving and exhibiting pieces from the prehistory and the history related to the castle, to the city and to Galicia. 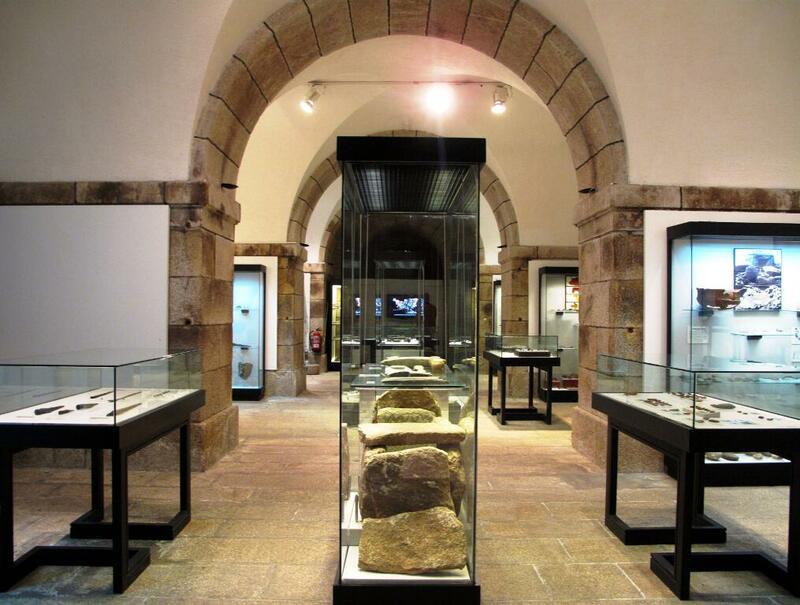 The exhibition includes three sections: medieval and heraldic (access and bailey), archaeology (interior, ground floor) and history of the castle and the city (interior, ground floor and first floor). Visits are completed with the simultaneous stroll through the castle's architecture. 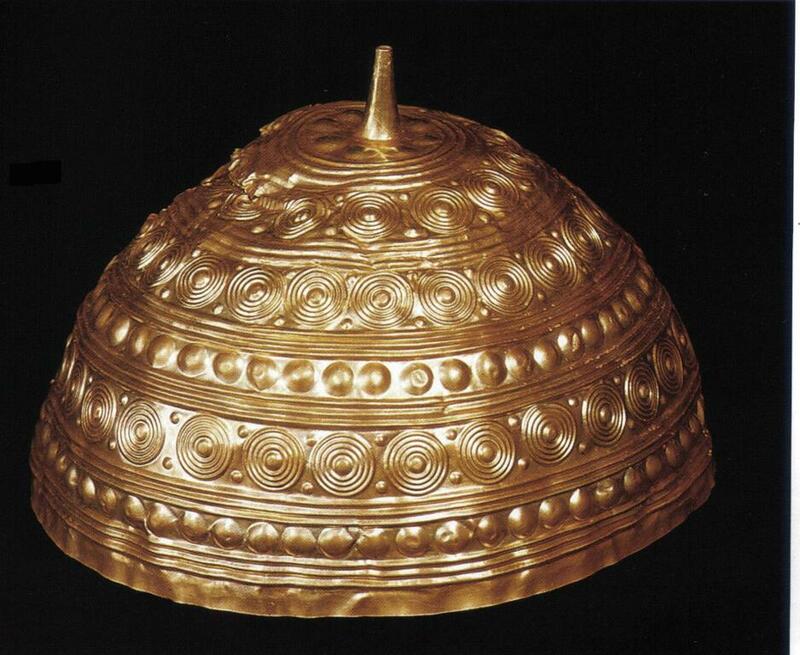 The Archaeological and History Museum exhibits pieces of inestimable value, ranging from the beginning of civilization in Galicia to the more modern history of the city and province. It is a true time tunnel to discover wandering in the old spaces of the fortress. 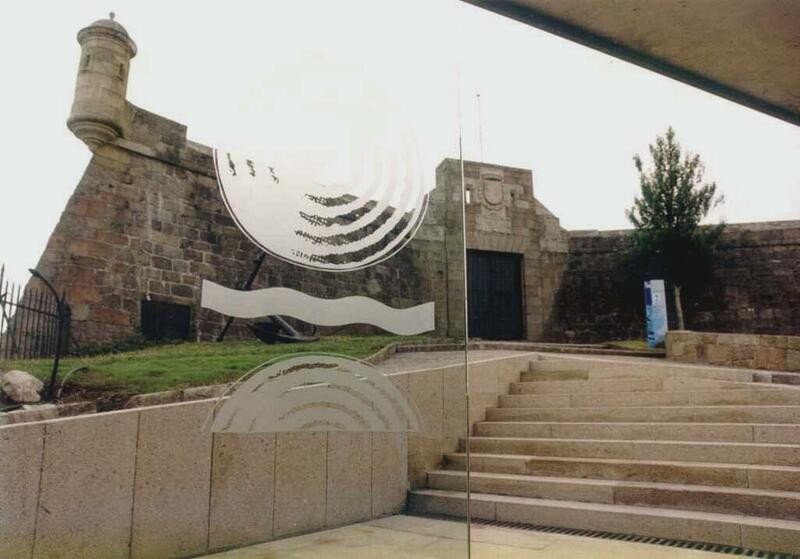 The Governor's House shows objects from the recent past of the city: Baroque Hall, 19th century hall with the Elviña Battle and the Independence War or the Navigations Hall, dedicated to maritime journeys. Finally, the castle's neoclassic sacristy and chapel, is dominated by the Rosary Virgin. Tuesday to Saturday from 10 am to 7.30 pm. Sundays and holidays from 10 am to 2.30 pm. Tuesday to Saturday from 10 am to 9 pm. Sundays and holidays from 10 am to 3 pm. Free admission every Saturday of the year, including holidays; for people with disabilities; visits by members of the Friends of Archaeology and the International Council of Museums; Museum Day (May 18th); teachers group leaders, tour guides or in the development of their duties, upon presentation of their membership card.